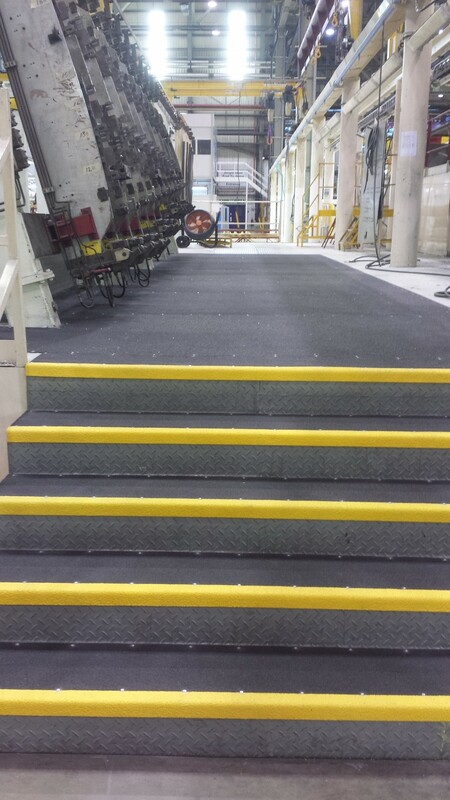 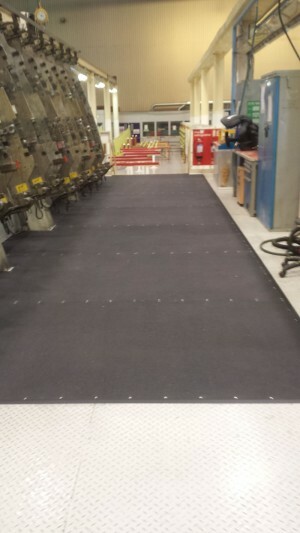 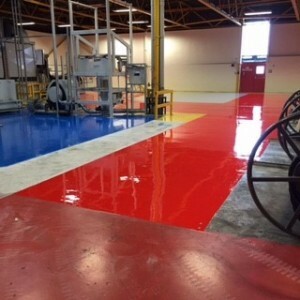 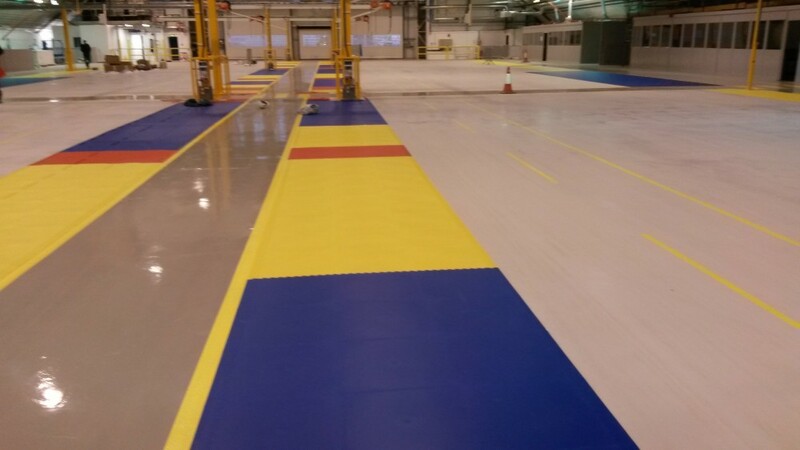 In the manufacturing sector the factors associated with choosing a floor coating are client-driven. with the needs and requirements are held into account. 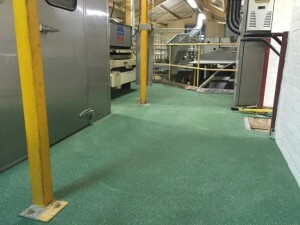 The floor needs to be tough, impact resisatant and stand up to the rigours of the modern-day manufacturing environment. It therefore has to be able to easily cope with high and sometimes excessive foot traffic, vehicular movement, mechanical equipment and operational areas. 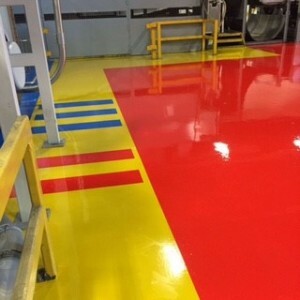 Epoxy coatings are widely utilised in these particular instances due in part to the diverse spectrum of colours and finishes along with its excellent durability and abrasive qualities. 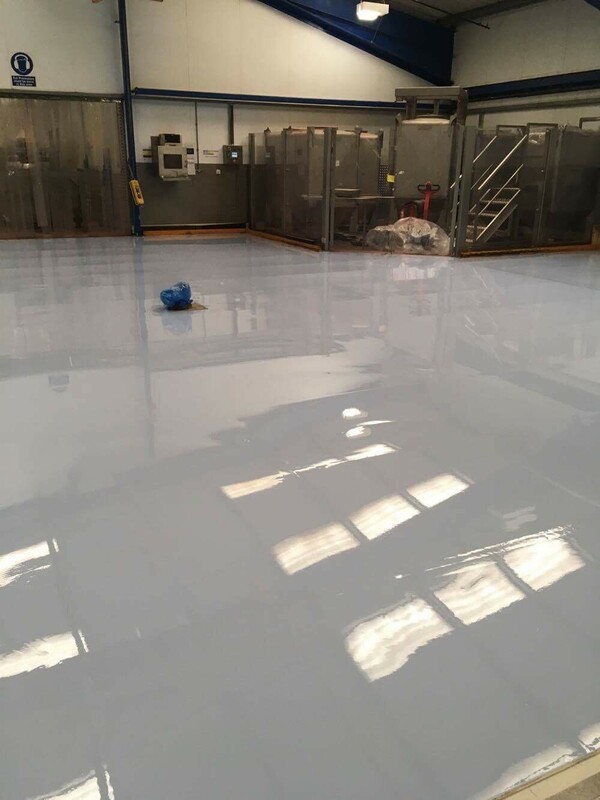 Aggrgates can easily be incorporated to achieve non-slip finishes to where required, specialist primers can be utilised if the conditions deem it necessary due to either oil or chemical contamination. 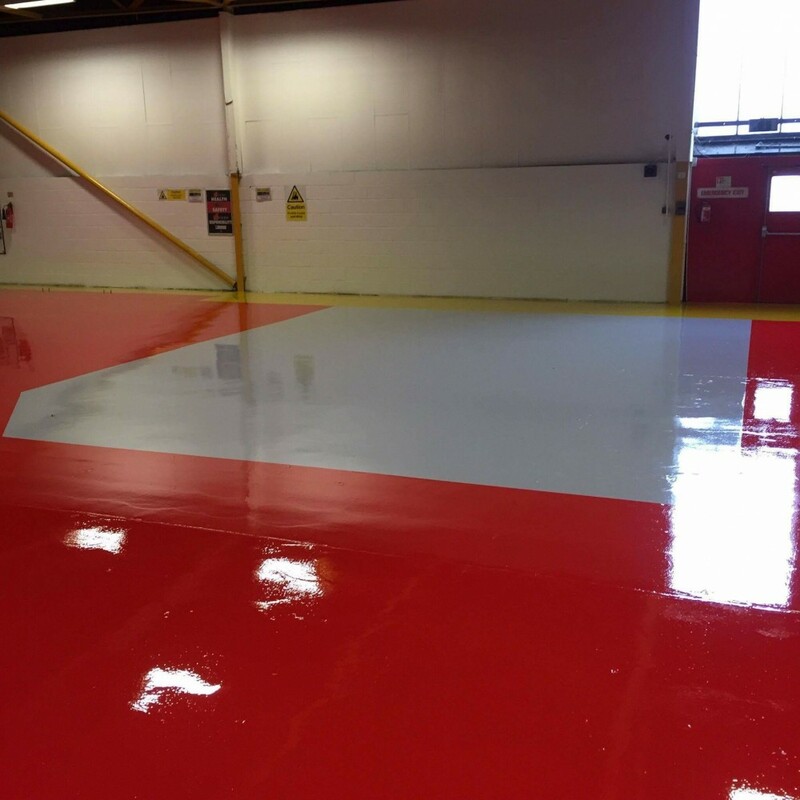 Epoxy coatings also afford the client the easy implementation of demarcation areas and lines specifying specific areas or walkways. Epoxy’s colourful finish also achieves a pleasing visual aesthetic when completed in any environment.